Welcome to your new dream home on wheels. 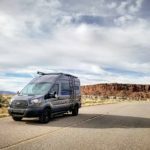 Later this spring Winnebago will be releasing, “the most comfortable B-Van ever created.” Alexander Von Humboldt, the German geographer and naturalist was the inspiration behind Winnebago’s newest rig. The Boldt affords you to enjoy the open road in style and without any fuss. This quiet, advanced and nimble RV will be on display at our Arizona Super B Show this week and is available for preorder. Check out the details of this one of a kind RV below. Are you road tripping to Arizona and looking for a map to everything you can’t miss in the southwest? 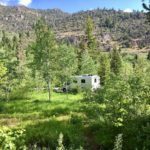 Check out our Arizona Road Trip Guide for all your exploration inspiration and let us know in the comment section below if you’ll be headed to our La Mesa RV Super B Show this week! Hey Buddy!, I found this information for you: "This New RV Will Be at the Arizona Super B Show". 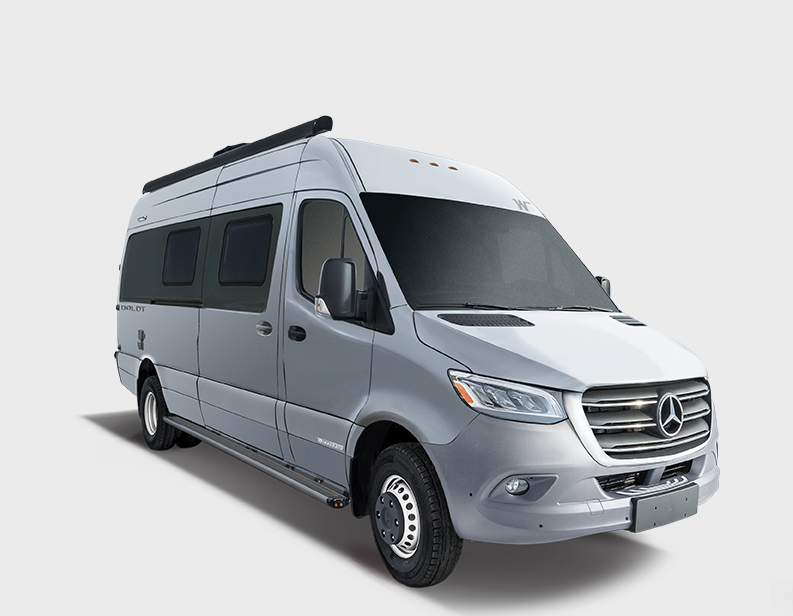 Here is the website link: https://experiencelife.lamesarv.com/2019/04/this-new-rv-will-be-at-the-arizona-super-b-show/. Thank you.